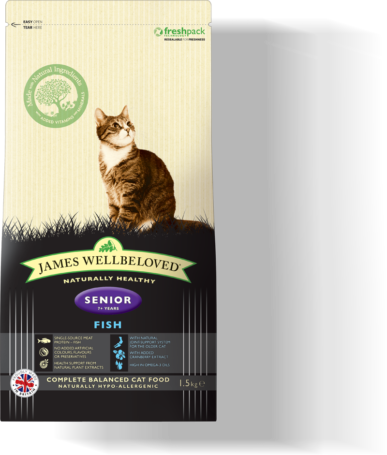 Why is James Wellbeloved the best cat food for my cat? 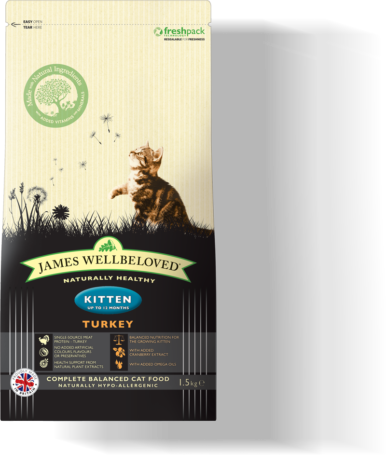 Our tasty, healthy recipes inspired by nature are made with simple ingredients making them the ideal choice for every cat. Our cat foods are all naturally hypoallergenic, ideal for all cats. 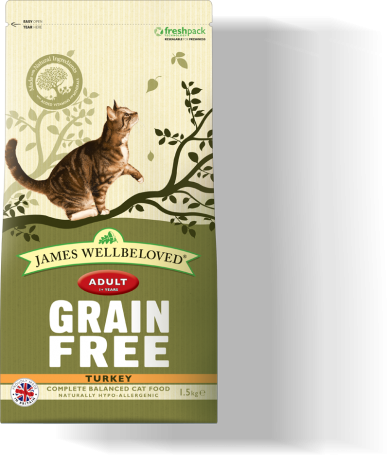 With James Wellbeloved, you can be sure of a balanced diet that not only tastes good, but does them a world of good too.